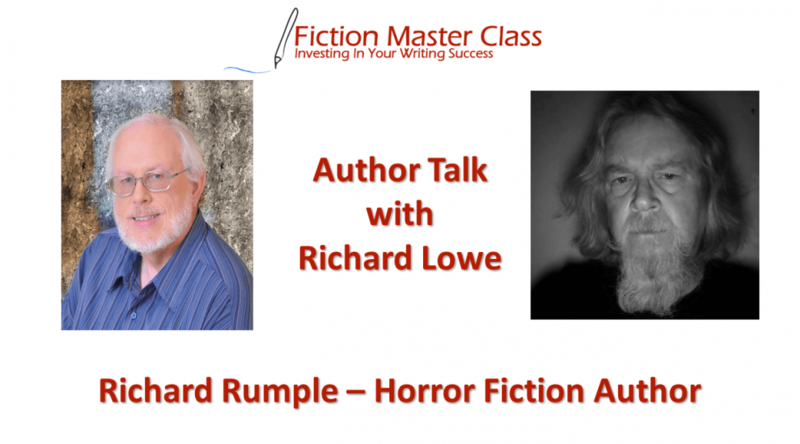 From radio personality to stand-up comedian to corporate training director to writer of horror, Richard Rumple has entertained audiences for decades in one manner or another. With two novels behind him, his latest effort, a collection of thirteen short stories travel the journeys through the eyes of human monsters and monsters of legend as well, magic, technology, and others. Gabriela: Tales From a Demon Cat may sound like a bedtime book for youngsters, but it has kept many adults from sleeping at night, instead. His first, “Horror Across the Alley” is a paranormal tale of a U.S. Army veteran that leaves the world of battle behind in order to attend college. Unfortunately, he finds residency in a home that makes his battles against the enemy overseas light in comparison to what he now finds facing him. “They Lurk In Summer” is a coming of age story, one of four pre-teens during the summer vacation of 1965. Bike riding, shooting hoops, and first love are all present. Yet, all is not well when they also face human monsters, venomous reptiles, and a pack of man-eating dogs that have revenge in their hearts for the humans that deserted them. 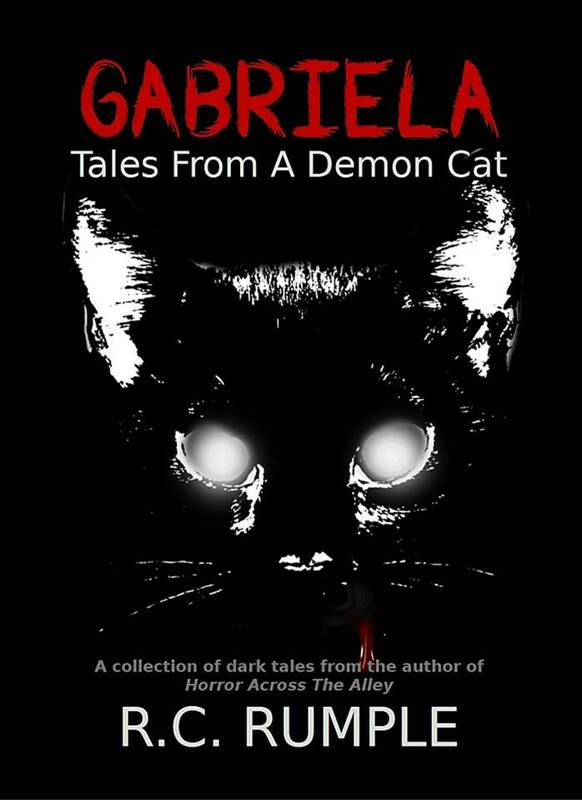 “Gabriela: Tales From a Demon Cat” is a compilation of short stories. Although the title may make some think it gentle in nature, this is not a book for the kids. Violence, monsters of all kinds, and adult themes make this one not to take lightly.